Oh, we do love reminiscing about the good old days. Our favourite song, TV programme, that chocolate bar we used to always save our pocket money for or that classic ice lolly that always got us chasing after the ice cream van! 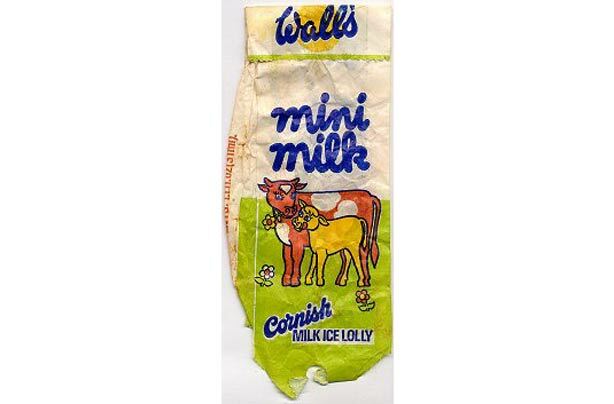 Take a trip down memory lane with us and look back at some of these amazing retro ice lollies that once made our summers. There’s some good news as you reminisce too – some of these lollies are actually still available in shops!  There’s a fan group on Facebook for this ice lolly – that’s how popular it was back in the day. This delicious lolly was officially out of this world, with three distinctive layers and that sweet, sweet taste. The temptation to pretend your ice lolly was a rocket and ‘zoom’ it around the room was too much to resist. 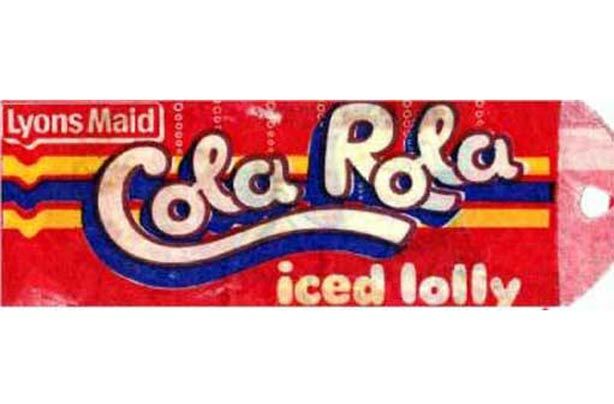 These cola-flavoured ice lollies were only 2p back in the day and were a massive hit with the public, exceeding sales targets by 86% – now there’s one popular pop! Remember these? This classic 80’s ice pop was axed in the 1990s but has only recently been voted back thanks to a petition with 7,000 signatures. Wall’s Funny Feet ice cream is now available in Asda and Ocado. YAY! 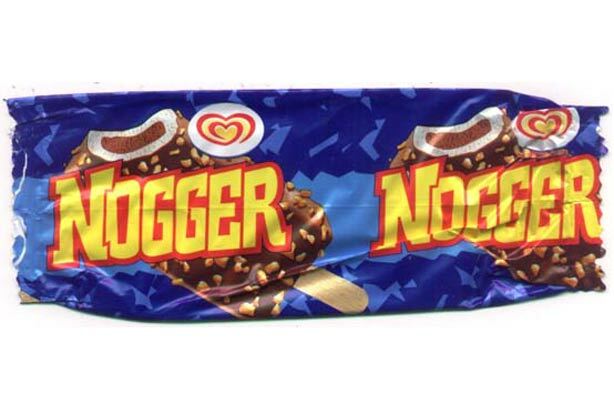 Hands up if you remember the Nogger? With a similar look to the Feast ice lolly, this lolly had layers of chocolate and ice cream and a naughty nougat filling. Oh, we loved a Lemonade Sparkle or two. This refreshing lolly was one citrusy mouthful and left our taste buds fizzing with flavour. Yes! 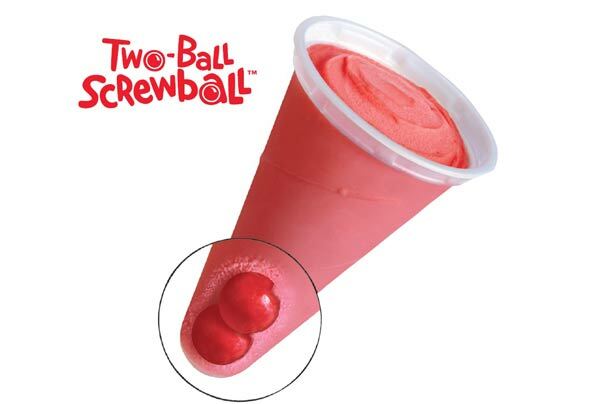 Another favourite that has made its way back into supermarket freezers is the Screwball. This delightful little cone of ice cream was one of our childhood favourites from the ice cream van after school. The highlight? The bubble gum at the bottle, of course! Ok, so the Orange Maid ice lolly wasn’t the most popular back in the day. The main reason? It was frozen orange juice and that was about it. These sweet citrus orange ice lollies are still available in shops though with a modern new look – and these days, we’ve come round to the idea. Vanilla flavour ice cream, a toffee centre, a chocolate flavour coating AND biscuit pieces – what more could you want?! 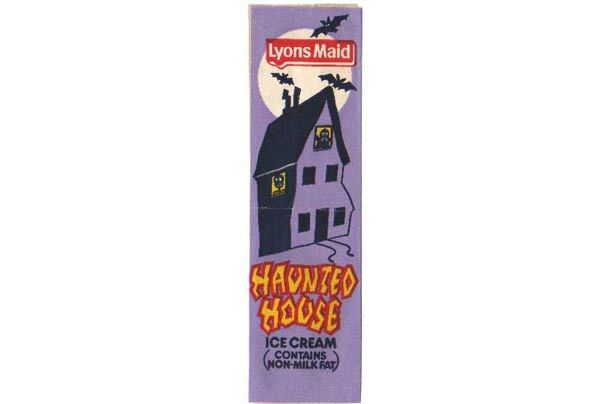 The good news is, this retro ice lolly is still available in shops. Try Morrisons, Ocado or you could even be cheeky and ask the ice cream man when he next comes to visit – he might as well start stocking up! Lovely Jubbly! We remember these triangular pockets of joy like it was only yesterday – actually, hold the phone, you can still buy them?! It’s time to form an orderly queue. These sweet orange lollies were a big hit with the messy eaters.